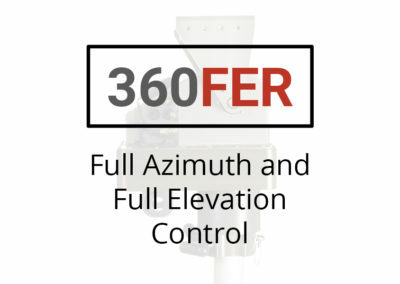 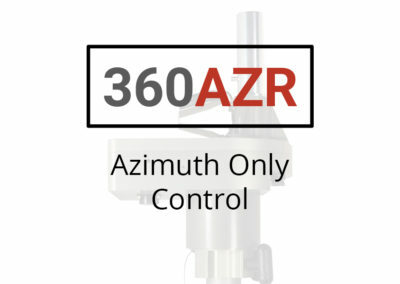 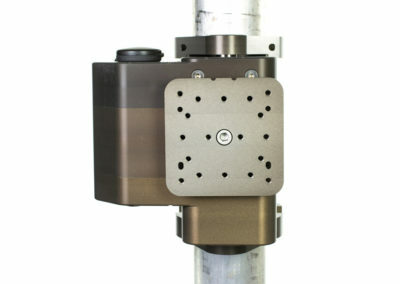 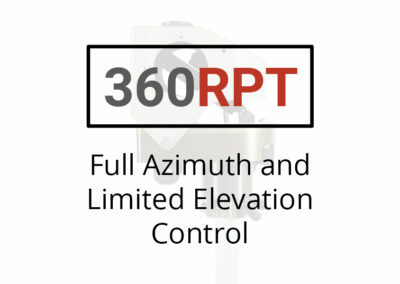 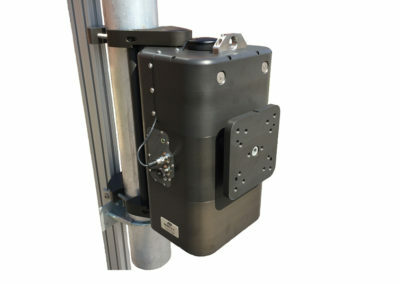 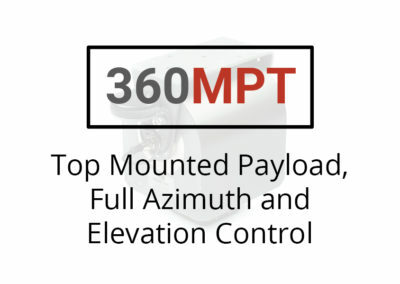 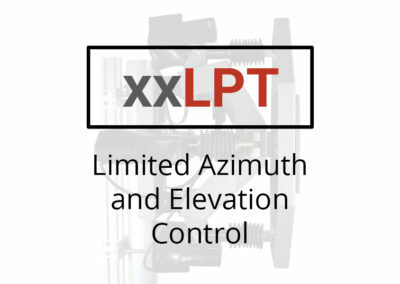 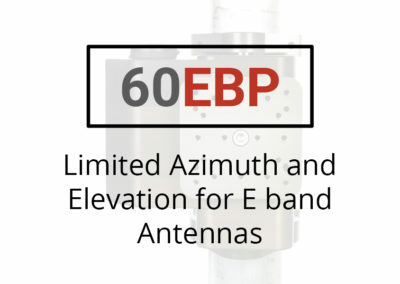 The 60EBP Series E Band Positioner maintains alignment of millimeter wave point to point radio links that use larger antenna sizes between 1 and 4 feet. 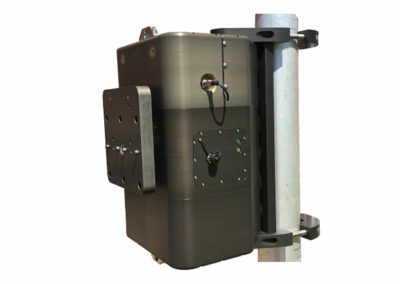 Microwave frequencies between 11-29GHz as well as Millimeter wave bands between 30-90GHz are highly susceptible to degraded performance or loss of link due to thermal expansion misalignment. 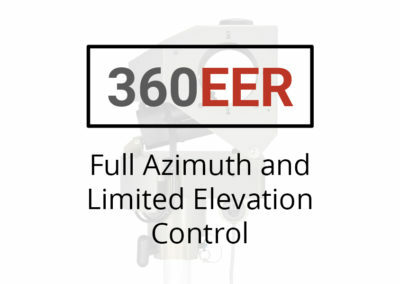 The EBP series corrects for this misalignment by monitoring link signal strength and actively re-peaking when needed to provide the highest Quality of Service.